The town's name has certainly Latin origins, but there is no common point of views about the precise source and meaning. For some historians it derives from "novalis" (land cultivated for the first time), while for others from "novellus" (new), others still "novellare" (new vine cultivation). 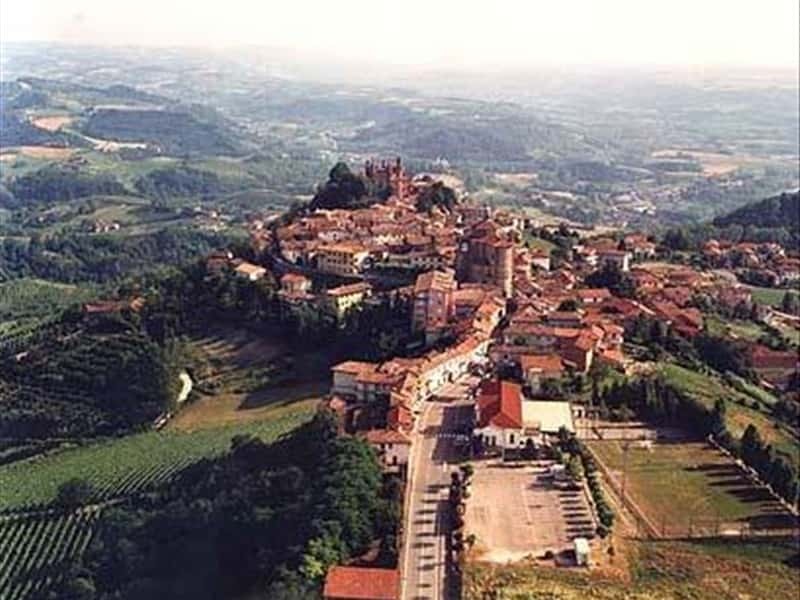 Small town in the province of Cuneo, located on top of a hill surrounded by a superb environment that slopes down towards the river Tanaro, on whose shores are located the districts of Novello. The main centre is a long street that follows the crest of the hill towards the oldest part of the town, which preserves cuneiform features and is accessible through arched gateways and proposes a series of fortified houses, two XVIII century churches and other valuable buildings. The unspoiled and beautiful landscapes are a strong attraction for tourists interested in trekking and gastronomic traditions. The local economy has a substantial income from the production of DOC wines. 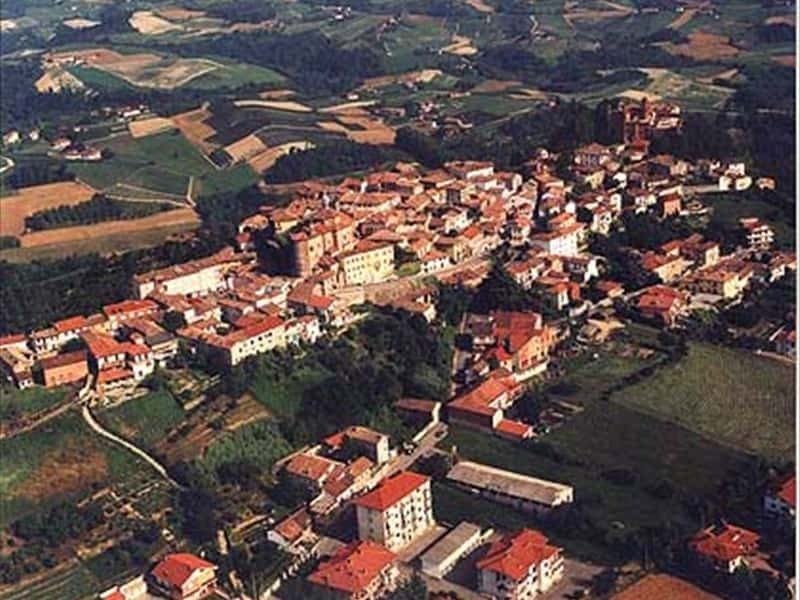 The Langhe area has been inhabited by Ligurian tribes since prehistoric times, but there is no reliable evidence of their presence on the hill on which is located Novello. Certain is the presence of the Romans, as witnessed by the discovery of some artifacts dating back to Domitian era. The most reliable news about the existence of the town is of the XII century. At that time the town submitted the domain of Boniface del Vasto. Succeeded by the Marquis Del Carretto, who began building a castle, destroyed by Spanish troops in the XV century, the town was ceded to the Savoy. The latter sold Novello to the Marquis Oreglia who later bequeathed the land to the Luserna of Rorà. This town web page has been visited 19,750 times.